Is your property’s roof in need of minor repair work or replacement in Savannah Georgia? American Craftsman Renovations is a locally owned general contracting firm in Savannah that also provides roofing services. Schedule your roof repair or replacement in Savannah with us. No roofing project is too big or too small! Our expert roofers will conduct a full assessment of your roof prior to rendering any roofing services. 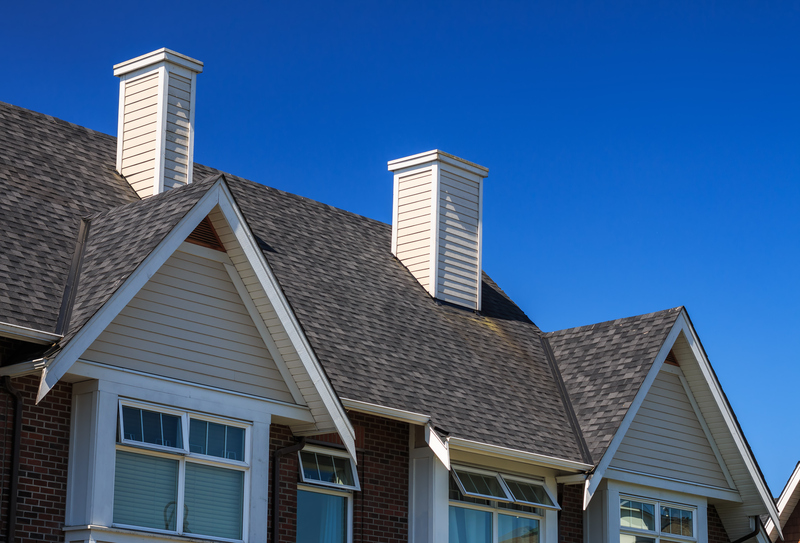 This helps us best determine the course of action to take regarding your residential roof repair or replacement. While all roofs eventually have to be replaced; we can help patch any leaks and repair any siding as needed too.